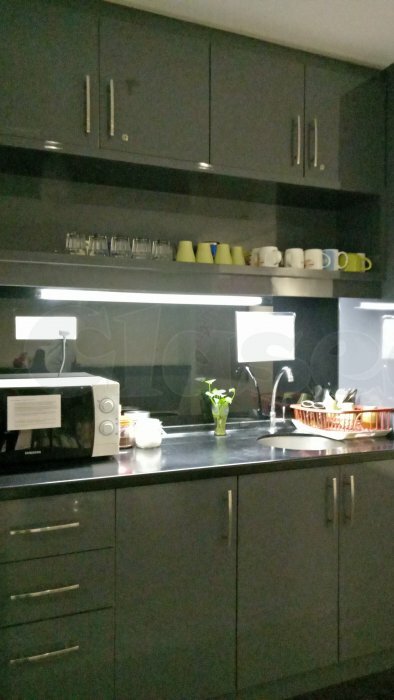 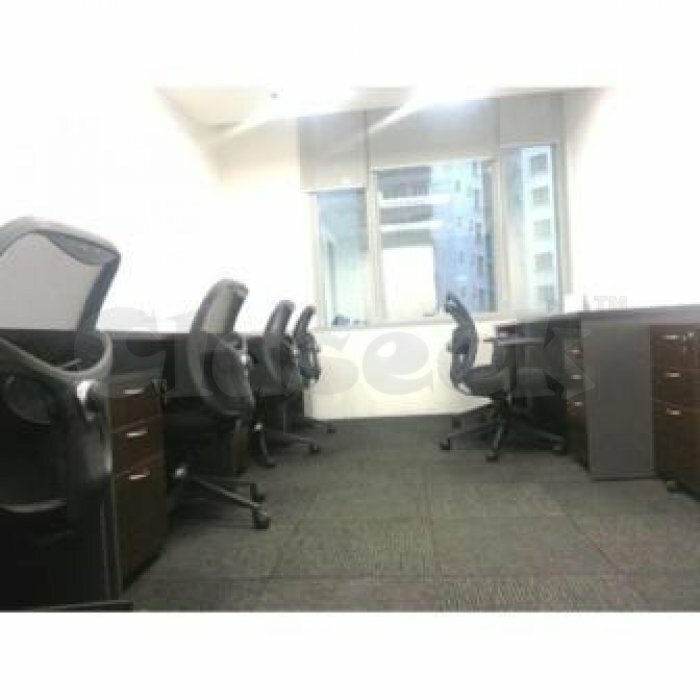 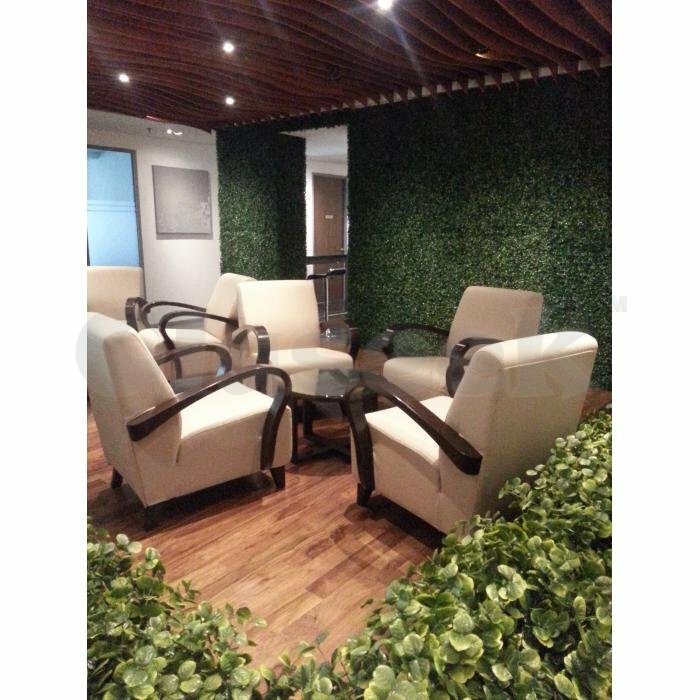 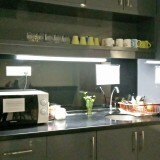 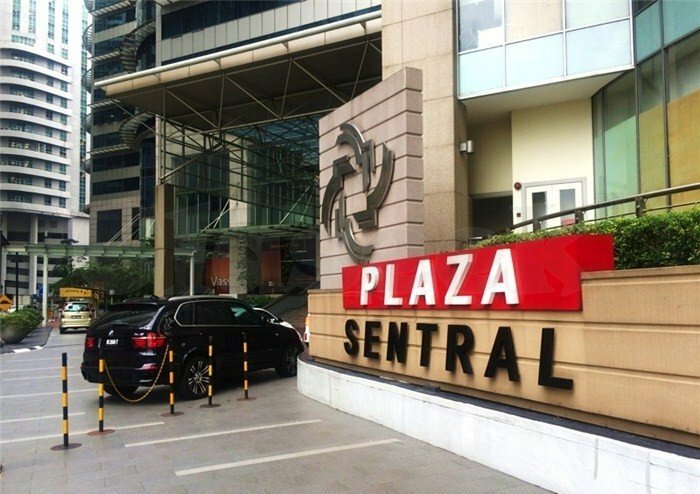 » Plaza Sentral - Instant Office for Rent! 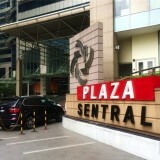 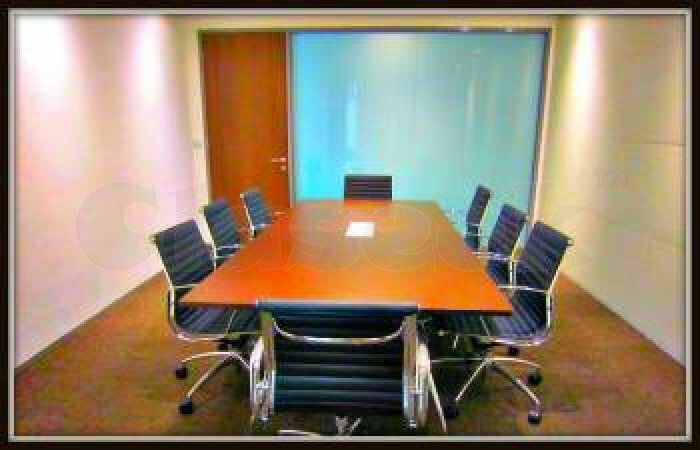 Plaza Sentral - Instant Office for Rent! 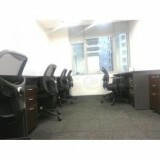 Avenue Business Centre is Malaysia’s leading business centre providing instant offices and virtual offices.